On Saturday, Rev. 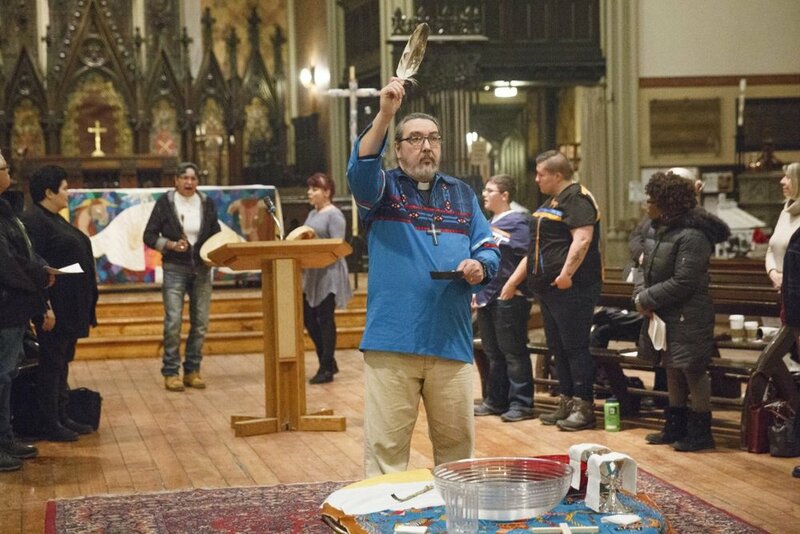 Chris Harper will become the first Indigenous person to lead the Diocese of Saskatoon, a geographic band stretching across central Saskatchewan from Manitoba to Alberta. 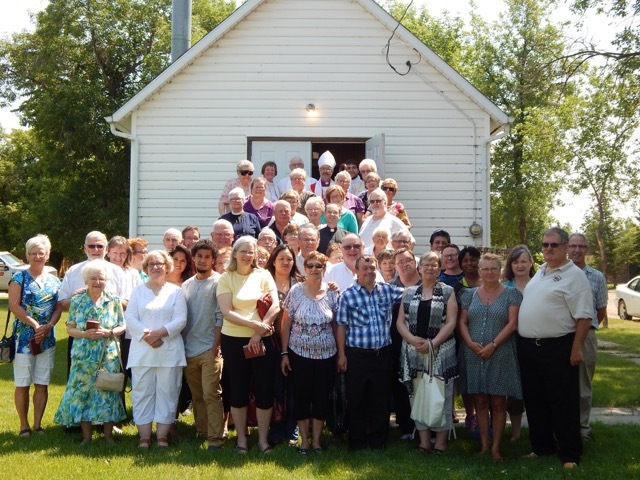 Diocesan Refugee Coordinator, and Cathedral Warden, Klaus Gruber is being given a very prestigious Global Citizenship Award by the Saskatchewan Council for International Cooperation. These awards are presented annually during International Development Week. The Global Citizen Award recognizes Saskatchewan people who make amazing contributions to international development, co-operation, peace and justice. His award will be presented at a gala dinner on February 11th in Saskatoon. refugee network. Klaus served on the board of the Primate's World Relief and Development Fund and remains an honourary member of the board. Beyond Klaus' organizational leadership he has personally made a tremendous personal contribution to refugees in Canada. He and his wife, Margie, have been involved in about 15 sponsorship cases involving about 50 - 60 people. Klaus and Margie have had more than 12 refugees living with them for various periods of time, from 6 months to about 2 years. They remain very close to many of these families. Klaus has had the opportunity to visit refugee camps and programs in Kenya, Cairo and Columbia. Outside of his work with refugees, Klaus has been a social worker for 45 years and was Executive Director of Family Service Saskatoon for 9 years and the Executive Director of the Saskatchewan Association of Social Workers. He has also been a sessional lecturer at the University of Regina since 1988.